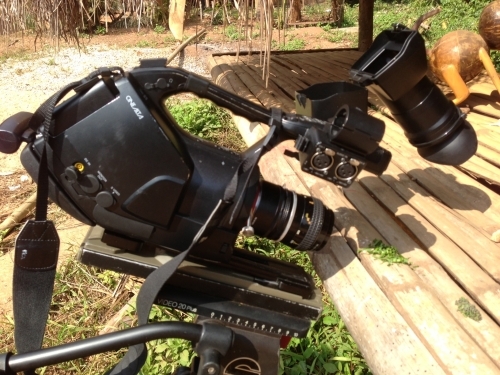 Guilad Kahn of Aasia Productions filming in Thailand. 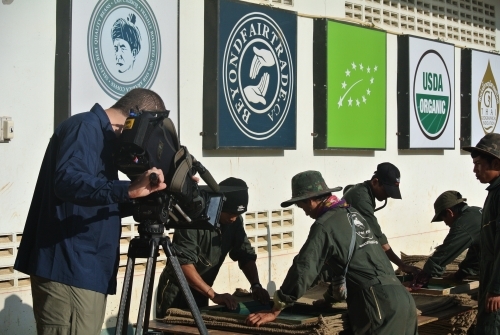 16.07.2013 Filming for National Geographic Channel in north Thailand. Baby silk worms... super macro! Up close with a giant.